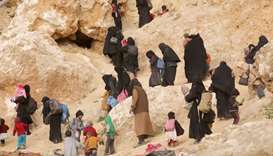 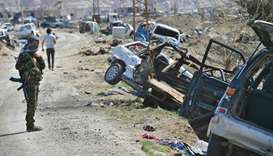 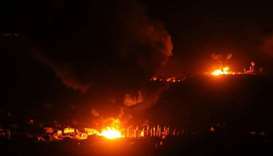 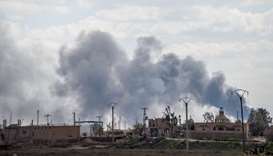 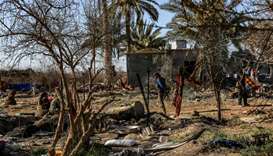 Islamic State was on the brink of defeat in its final enclave on Tuesday after ferocious bombardments overnight and the US-backed Syrian Democratic Forces said the assault to capture the area was as good as over. 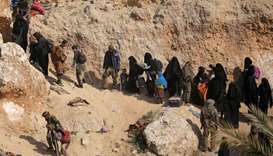 Kurdish-led forces pounded the last scrap of land held by the Islamic State group Monday, a scattering of tents and destroyed buildings in a remote eastern Syrian hamlet. 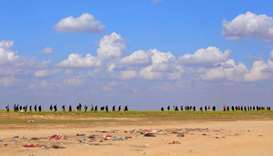 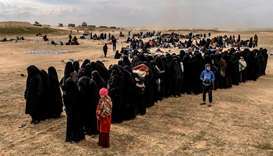 Shell-shocked and dishevelled, hundreds of women and children stumbled through eastern Syria's windswept desert carrying what little they could after fleeing the Islamic State group's final speck of territory.